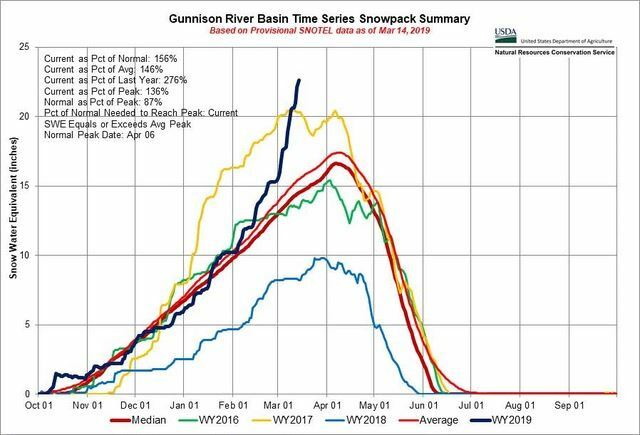 Gunnison County Sno Trackers advocates for the sport of snowmobiling and provides multi-use trail grooming in Gunnison County and Crested Butte, Colorado. Welcome Members & Snow Enthusiasts! Here you will find maps, photos, events, political updates and snowmobile safety information to help make your next trip to our Rocky Mountain paradise a memorable success. Our groomed trails are open to all user groups whether you're on snowshoes, skis, fatbikes, motorized snowbikes or snowmobiles! The snow has been epic this year. If you're riding the area be careful out there. Follow us on Facebook to get the latest updates on trail conditions. Our multi-use trails start at Ohio Creek Pass parking area and extend to Lost Lake on Kebler Pass and into the Irwin Lake area. Future plans include areas around Lost Canyon, as well as Taylor Park and Taylor Pass. We also partner with local groups, for ex. Share the Slate and Fat Bike Worlds. Looking to connect with our members? The quickest way to connect is to join the conversation on our Facebook Page. Want to support local grooming, trail maintenance and advocacy? The best way is to donate or become a member today. Your funds go directly to supporting access and trail education. Becoming a member helps us show strength in numbers when we go to the table on trail users behalf. Join us today by becoming a member. 27 of which groom their portion of nearly 3000 miles of trail systems in Colorado. A founding member of COHVCO, CSA coordinates with stakeholders and land managers on the behalf of snowmobilers across the state of Colorado. A HUGE thanks to our Sponsors. Helping us keep trails groomed, access open and are always there with gear, for repair, a place to stay, and so much more. local Tile Installation pro, for his support! Sponsorships available. Contact us if you would like to become a Sponsor.